It was odd that he tried to be a hero on the same day our finance minister told us how government needs to cut back on bad spending. Social media was not shy to mock Sports Minister Fikile Mbalula yesterday for his “token of appreciation” to Sundowns. 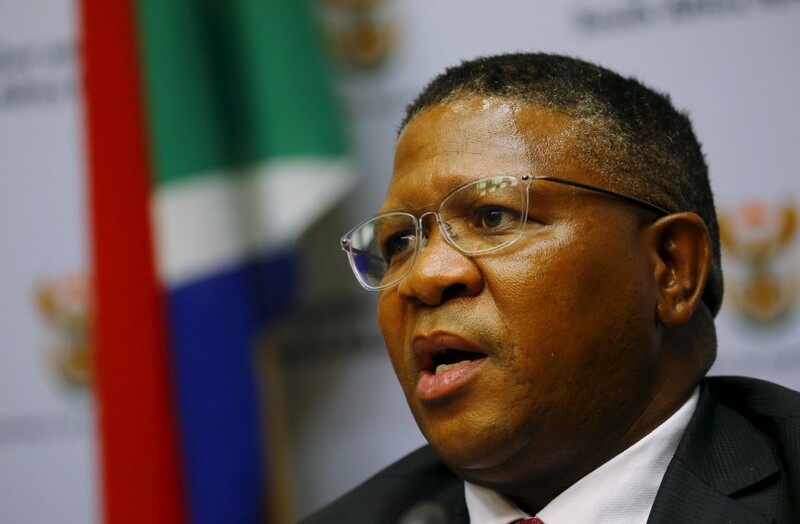 It was profoundly odd that on the same day our finance minister was to stand in parliament and tell us how government needs to cut back on needless or bad spending, “Father Christmas” Mbalula tried to steal the show while welcoming back the Africa-conquering CAF Champions League champs. He miscalculated badly. He was taking a laughable amount of R700 000 to be shared among a very large football team that is already sharing about R21 000 among themselves after their owner, a billionaire, told them they could have it all. Sundowns doesn’t need the money, but a lot of young, aspiring soccer players do, often desperately. Mbaks was no doubt trying to rekindle the “glory” of handing over money to our returning Olympians, which he was praised for. Next time, Mbaks, when you’re handing money to a privately owned soccer team, please go ahead and hand them your private money – none of ours.